 be Marvel's The Dark Knight ? Fear versus freedom is a question that has been ingrained in American society since September 11th, 2001. Since that tragic day many films have handled controversial issues surrounding not only terrorism, but also the subsequent Patriot Act legislation that followed. Since that piece of legislation allowed the government to keep an extra close eye on Americans to keep them safe, many films, TV shows, books, and comics have tackled the issue. 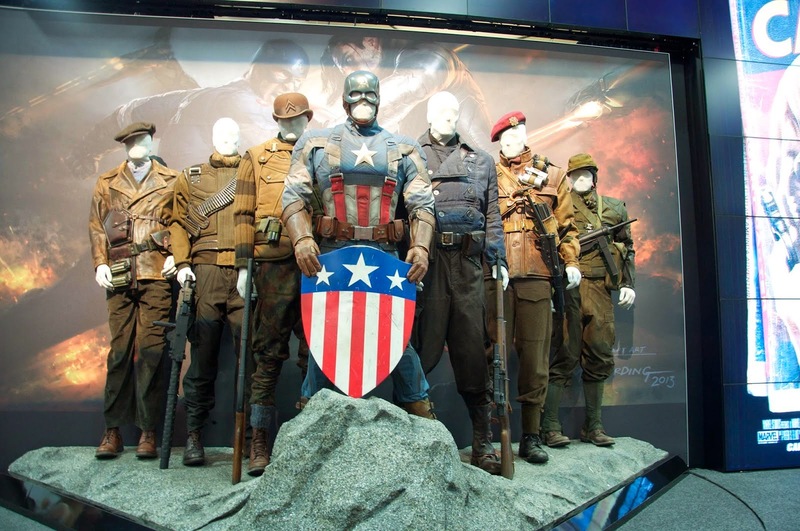 Specifically pertaining to the world of superheros, the Marvel comic book crossover Civil War tackled this subject through the topic of superhero registration. It was probably most definitively handled, however, by Christopher Nolan’s The Dark Knight in 2008 by posing the concept that you either die a hero or you live long enough to see yourself become the villain. After Nolan did such a great job tackling that issue by using Batman, when it looked like Captain America: The Winter Soldier would deal with the same Patriot Act inspired issue the question became, "could this be Marvel’s Dark Knight or just another liberty versus security story to fall by the way side?" Find out after the break…. While I don’t know if Captain America 2 ranks up their with a film like The Dark Knight as far as being in the top 100 films of all time, it does match it as a defining freedom versus security commentary, but in a very different way than The Dark Knight. 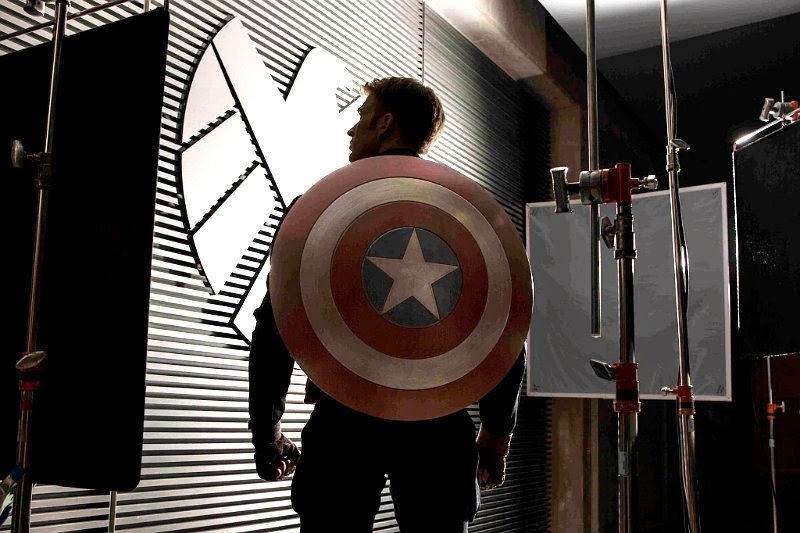 For one, while it has the symbol of fictional patriotism in Captain America, it also deals directly with the United States government via SHIELD, something The Dark Knight couldn’t really do. The film does this by using the Chitauri invasion of New York in The Avengers as their 9-11 level event to justify the atrocities on freedom being executed in Captain America 2. The film borrows its title and it’s primary villain from the instant classic comic book storyline The Winter Soldier by Ed Brubaker and Steve Epting that came out fairly recently in 2005. While the Winter Soldier is a fairly new character, the way he was written and illustrated by the definitive Captain America creative team of the 2000’s catapulted the character into the Marvel mythos as though he had been their since the Stan Lee and Jack Kirby heydays at Marvel. The character has the perfect modernized edge while still maintaining some classic sensibilities to make for the perfect pawn for the real baddie in Cap 2: The United States government. 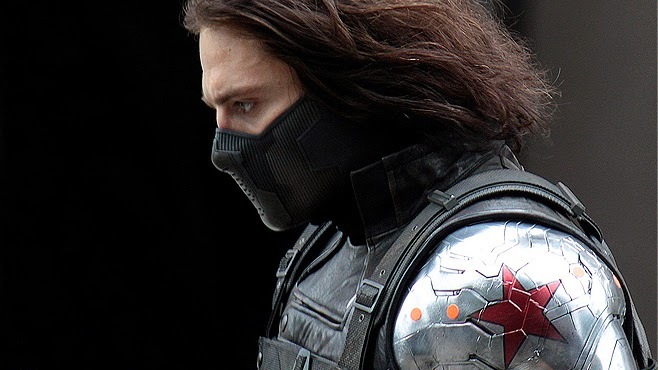 While the role of the Winter Soldier does not ask Sebastian Stan to chew too much scenery, his chilling presence makes for the perfect big brother allegory every time he is on screen. 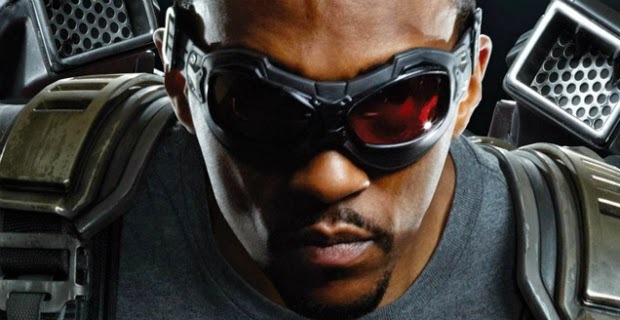 The Captain America sequel also sees the introduction of a new character into the Marvel cinematic universe: The Falcon, played by Anthony Mackie. Mackie was an absolute perfect fit for the role of Sam Wilson and the way Marvel Studios handled the development of he and Cap’s friendship and eventual partnership was absolutely eloquent. Never did Mackie fill pigeon holed into the story; rather, the Russo Brothers began building the iconic friendship from the opening scene, making the first time Mackie spread his wings all the more rewarding and Ultimately giving Marvel fans a display in aerial maneuvers that would make the Vulture envious. As much as Captain America The Winter Soldier breaks down the Steve Rogers character, one thing the sets it above other solo Marvel Studios film is that it is as much of a SHIELD film as it is a Captain America one, and not to the films detriment. 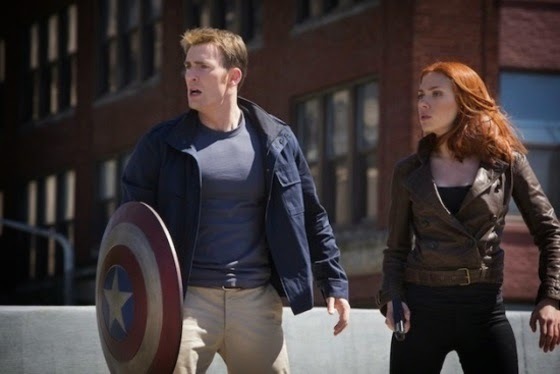 The Russo brothers manage to dig deeper into the psyche of Steve Rogers while at the same further developing the core SHIELD team of Nick Fury, Falcon, Maria Hill, Black Widow, and Agent 13/Sharon Carter, as well as developing the great Robert Redford as the menacing Franklin Pierce throughout the film. As great as Marvel Studios has been in the past at giving us great stand alone superhero films like the original Iron Man, and the epic team up film that was The Avengers, Captain America: The Winter Soldier is the complete evolution of what Marvel Studios president Kevin Feige and his team set out to do. It manages to successfully flesh out other individual superheros in the Marvel universe other than Wolverine and Spiderman while at the same time continuously built the world in which these films take place. 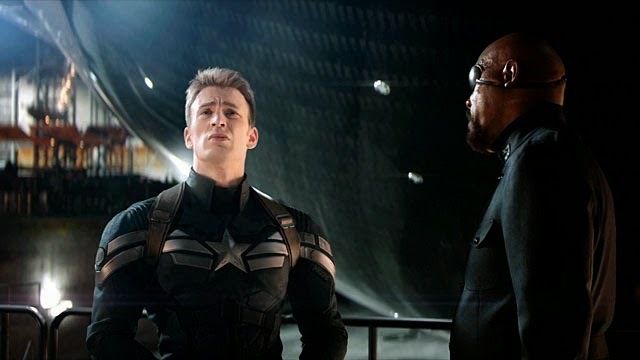 Ultimately, what makes Captain America: The Winter Soldier the best of the Marvel Studios films is that it’s a perfect Captain America and Steve Rogers film that also manages to keep you extremely invested in the Marvel cinematic universe as a whole.